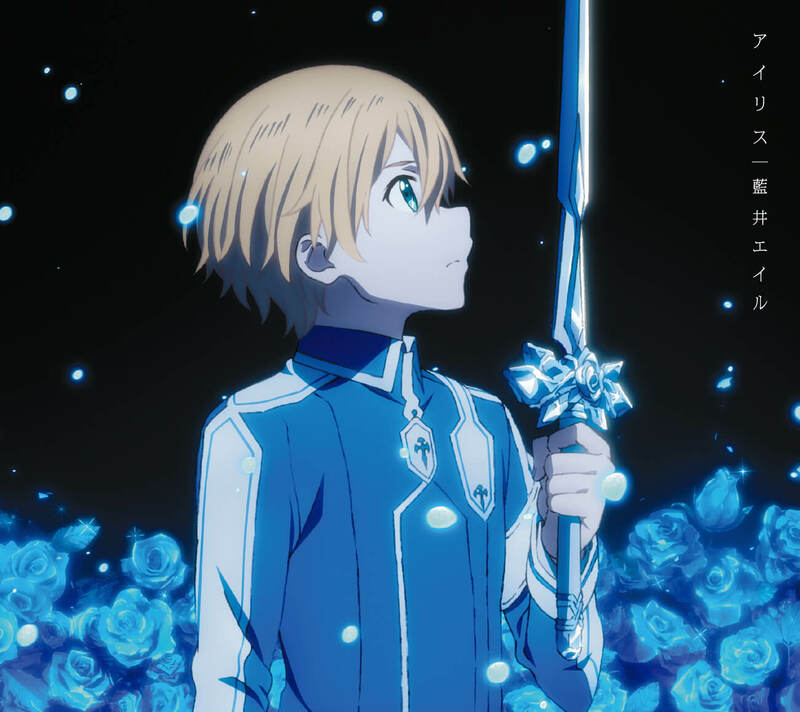 Eir Aoi’s new song Iris―which is used as the ending theme song for the ongoing anime series Sword Art Online: Alicization―is set for physical release on October 24, but the singer surprised fans by dropping the song digitally one day prior without any announcements which sparked a huge reaction on social media. First Press Limited Edition (CD+DVD+Photobook): ¥1,800 (+Tax) *DVD features ‘Iris’ music video. This edition includes a photo book and comes in a slip case. Limited Pressing Edition (CD): ¥1,300 (+Tax) *Comes in digipak packaging. Includes mini animeposter. *Will be shipped to fans who have ordered by October 20, 2018, but may not be shippable to those who order after this date depending on stock.